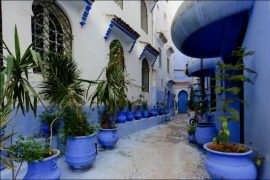 Private half day tour of Tangier to discover the astonishing beauty of this city. 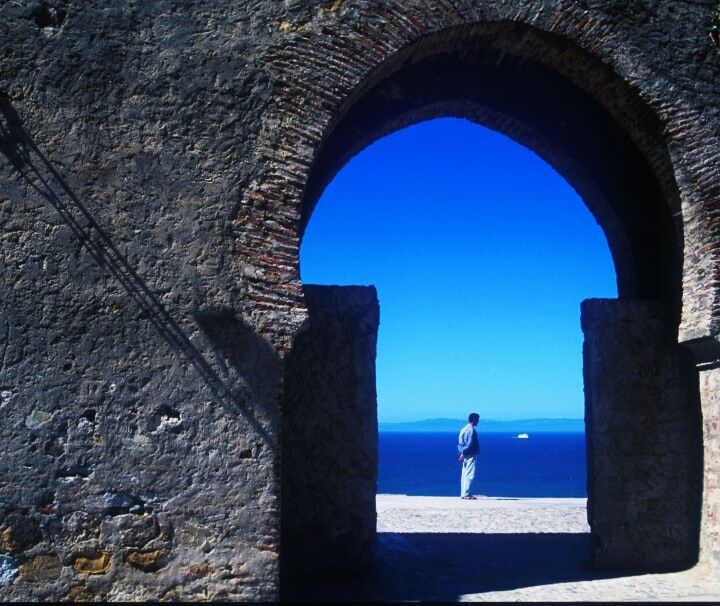 Private full day tour of Tangier to discover the astonishing beauty of this city. 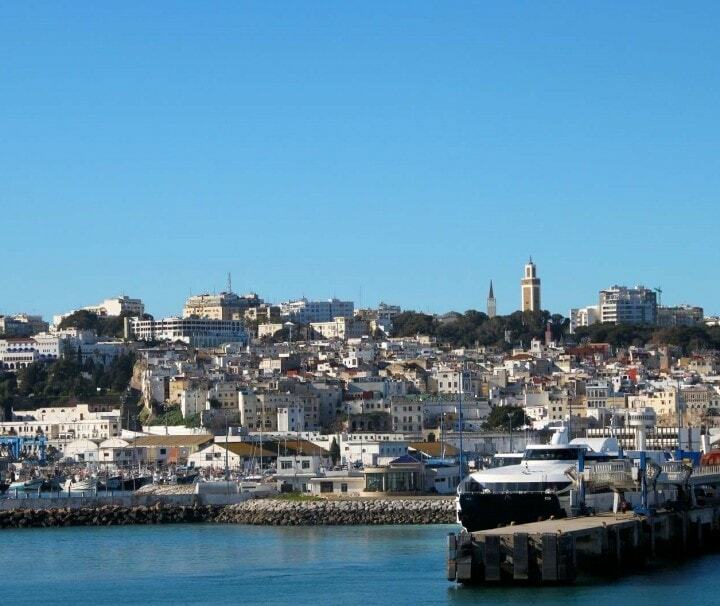 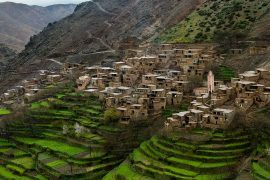 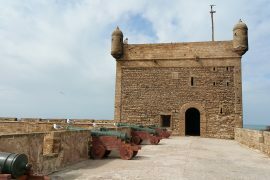 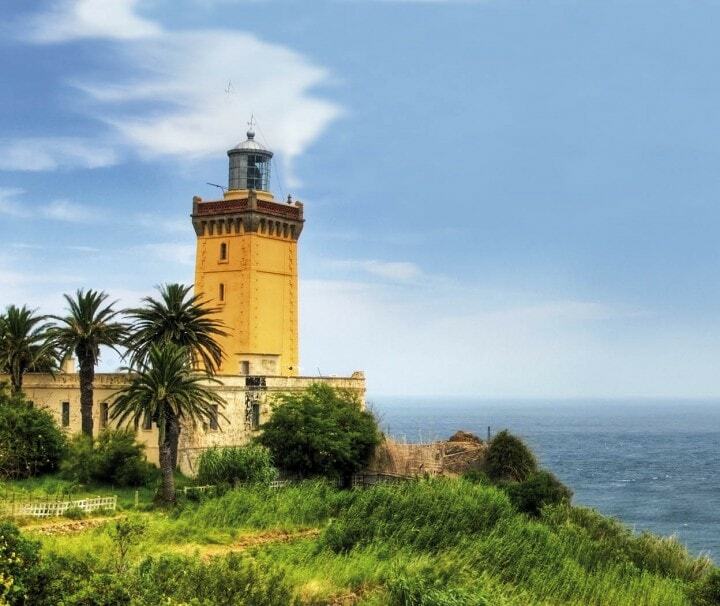 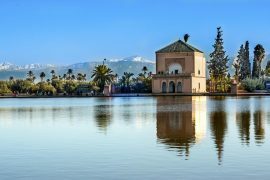 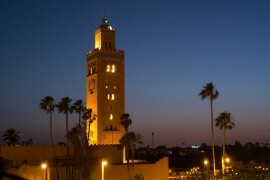 Private day trip from Rabat to discover Tangier.